This rich emollient moisturizer contains a blend of humectants and shea butter for maximum hydration in patients with dry and mature skin. It alleviates skin dryness and provides excellent antioxidant benefits. 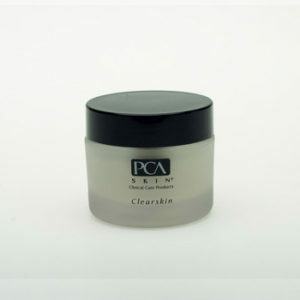 Smooth onto skin after cleansing, toning and applying any PCA SKIN® treatment serums. This is an excellent nighttime treatment and may also be used during the day when additional moisture is needed. 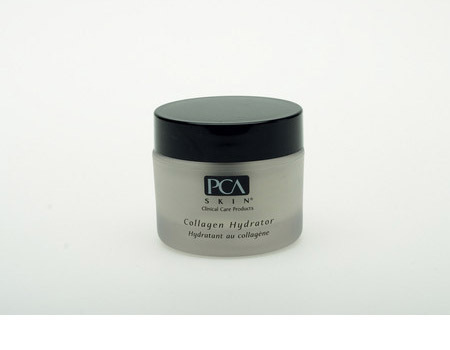 If used in the morning, follow with the appropriate PCA SKIN broad-spectrum SPF product.